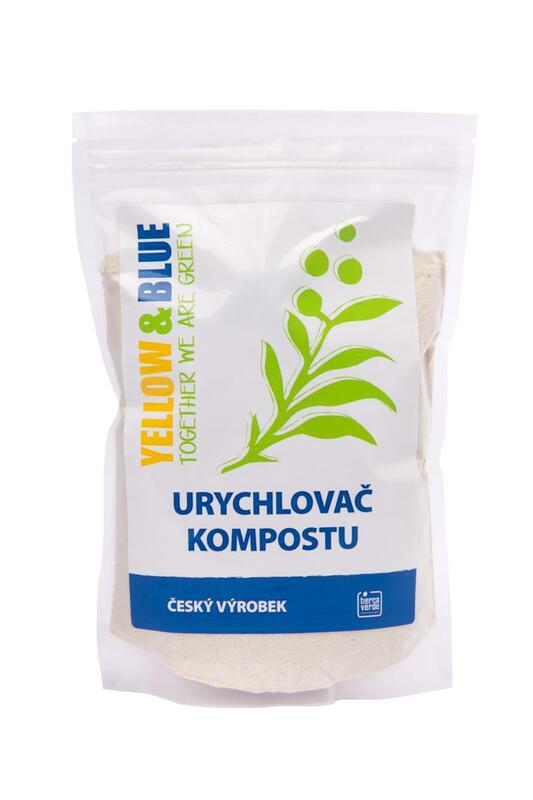 It is a balanced mixture of bacterial cultures mixed with enzymes and nutrients suitable for accelerating of the matured compost while preserving all its nutrients and manure quality. It accelerates the compost creation within several weeks. It is a balanced mixture of bacterial cultures mixed with enzymes and nutrients suitable for accelerating of the matured compost while preserving all its nutrients and manure quality. It accelerates the compost creation within several weeks. Mesophilic bacteria, that are suited for temperature 20-45 °C, start the decomposing processes in the compost by the decomposition of a single organic material. When the temperature exceeds 45 °C, it activates a group of thermophilic bacteria, that continue in already initiated decomposition by decomposing of complex materials such as twigs or straw. This process occurs at temperatures around 50-60 °C, which leads to the highest degree of decomposition and subsequently to the stabilization of organic matter. Once the organic material is consumed by bacteria, the temperature decreases. The result will be stable compost, which is ready for use. DOSING: Use 10 measuring cups for 3-5 m3 to start the process. Consequently add 5 measuring cups once a month. Keep the compost wet. INSTRUCTIONS FOR USE: Dissolve needed amount of bacteria dry mixture in warm water in a ratio of 5 measuring cups per 10 liters of water, stir and leave it activate for 45 minutes. Pour the solution of the activated compost accelerator into the prepared compost. Aerate the compost and keep it moistured. When pressed in the palm the compost should spill a few drops of water and after opening the palm, material should not be loose. Subject * Product inquiry Compost activator (PE pouch 500 g) RMA Misc.